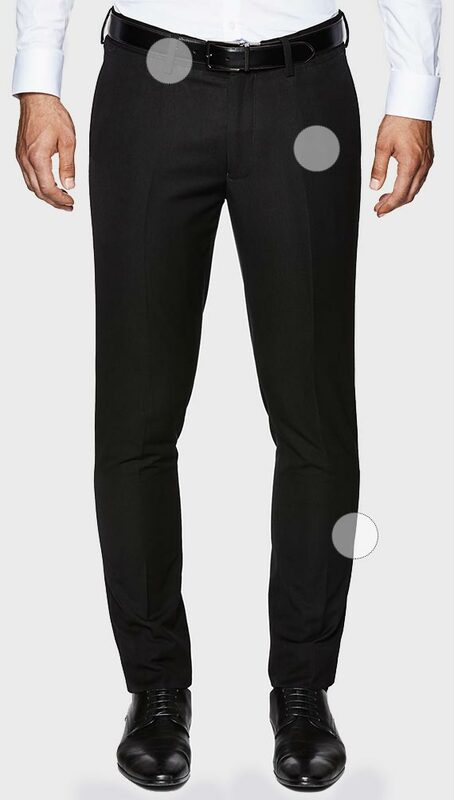 The Attica dress pants is exclusive to Politix's Bespoke collection. 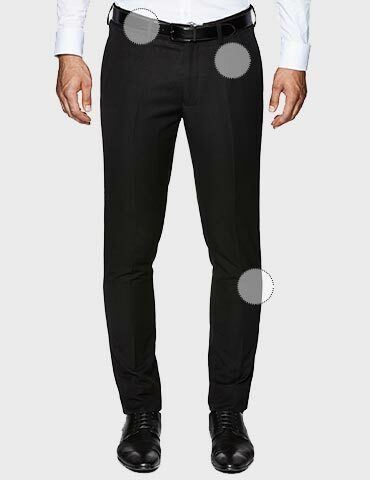 Crafted in a slim fit design, these new navy suit pants pair with Politix tailored jackets in 'New Navy' colour. Modern colour, sharp tailoring for career and formal wear. Material: polyester/viscose.